The carpet area was always our meeting place. A gathering place. 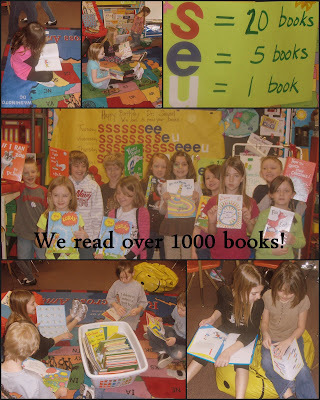 The students knew where they could read, and we gathered together to talk about the books we read. 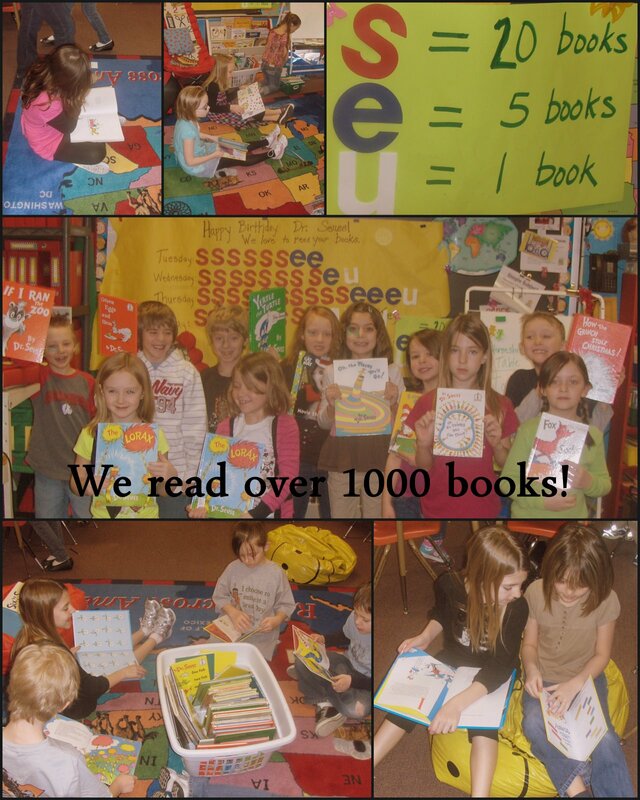 During Seuss week, we had a lot of fun counting how many books we read! The bags were to store five books--students are ready to read! I love using these bags--for about everything. They are big enough to hold large picture books. They have places for the children's names. Easy!!!! Just-right book for my girl. My E Girl finding all the words to Brown Bear! She could find every word! Finding the just right book is hard! I have worked really hard with my kids find books they would love and read. Luckily, they all love to read! For my oldest, I went to Fountas and Pinnell's index from Guided Reading: Good First Teaching for All Children, and requested books from the library within his level. He would then choose out books from the ten I brought home to read together. I remember how frustrated he was one night with a book about hot air balloons. He was clearly not going to read it when the book was too hard. For my second child, I had to find non-fiction books. We bought quite a few, but again each company (not trade books) levels their books quite differently. We found many he did enjoy. Once he was able to read chapter books, he loved reading books about animals. He loved Pee Wee's Tale, by Johanna Hurwitz. He is now reading the Humphrey series. For my daughter, I needed to find books that were repetitive in nature with simple illustrations. I learned quickly that she did not like Fancy Nancy or Jan Brett books because the illustrations were too detailed. I knew she loved Brown Bear, Brown Bear by Bill Martin. 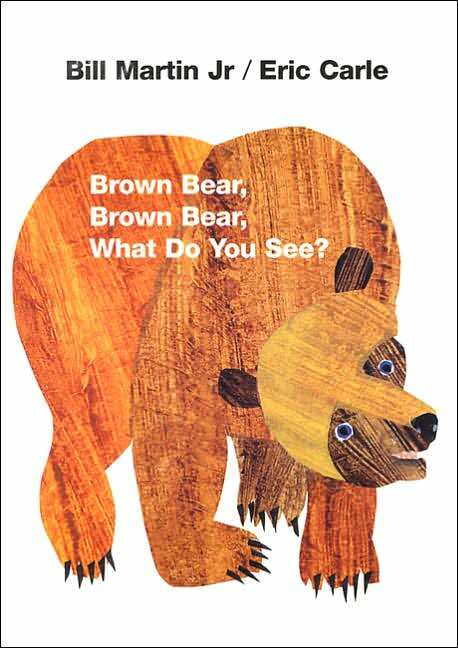 So I started with Brown Bear book, and used those to teach her to read at age three. I typed up all the words to Brown Bear, cut out the words and sorted them page by page. Then page by page she would pick out all the words and line them up. By the end of the session, she could read the book. Then we moved on to the other Bill Martin books, Eric Carl books, and Frank Asch books. I also found, although out of print, Scary Larry and the Very Hairy Tarantula, by Bob Reese. He wrote many well-written books meant to teach top-down reading model. . 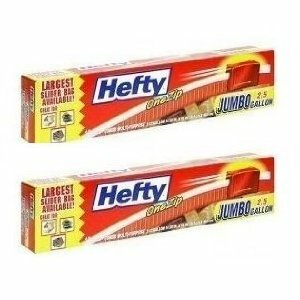 It worked for my daughter because she has an amazing visual memory. I could read her a word three or four times, and then she could read the word. It is so much more the 5-finger rule. It is knowing a child like a mother might know a child, and steering the child in the right direction. Music is a great signal! I love Susan Salidor. 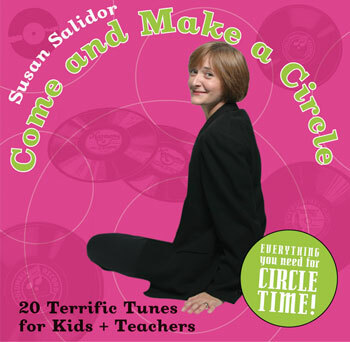 This is a wonderful CD filled with music for circle time. I would play Come and Make a Circle for the kids to clean up their books and join in the gathering place. What does it look like when you read? What does it sound like when you read? What does it feel like when you read? Ask these questions and as stated: routines, routines, routines!!!! My conclusion: if the routines are well established, then the teacher can focus on the difficult portion: teaching the children to read! Chapter 3 is being hosted by Jana from Reading and Thinking Out Loud and Melissa from Mrs. Freshwater's Class. What do authors do? What do illustrators do? Penguins . . . . . . . .